Cosplayer Yvonne Huang from Taiwan joined us in last year’s Otaku House Cosplay Idol Solo Showcase and won hearts with her Hatsune Miku Amayumerou cosplay. Let’s get up close with her and take a look at more of her awesome cosplays in the gallery below! 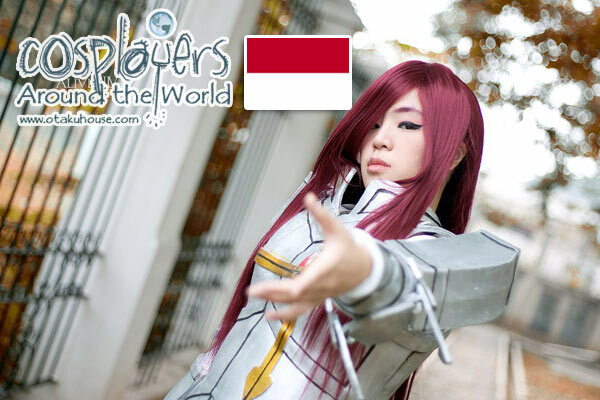 Indonesian cosplayer Risa Crimson submitted her Erza Scarlet photo on the Otaku House Cosplay Idol Showcase last year and we decided check out more of her cosplays in ‘Cosplayers Around the World’. 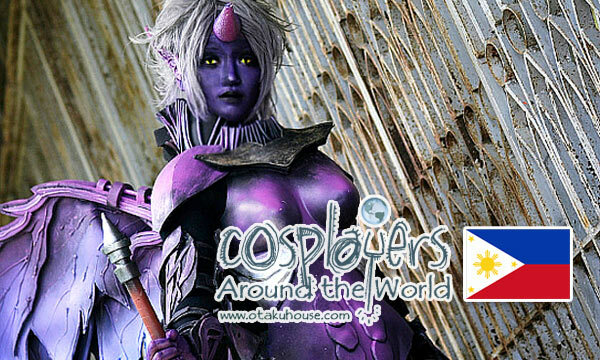 Join the Otaku House Cosplay Idol 2012 contest for a chance to be featured in this column. 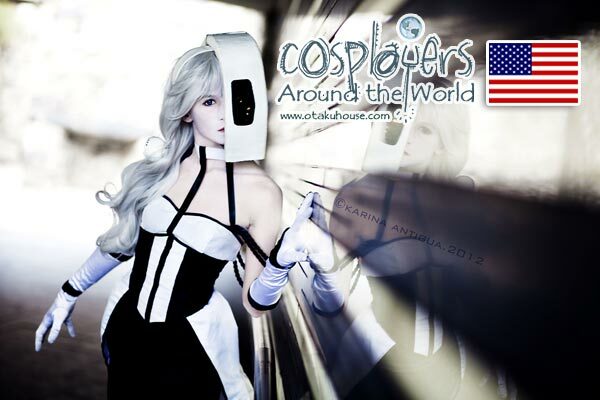 This issue of “Cosplayers Around the World” pays a visit to Canadian cosplayer, Attyca, who talks about how her hobby and course of study supported each other. 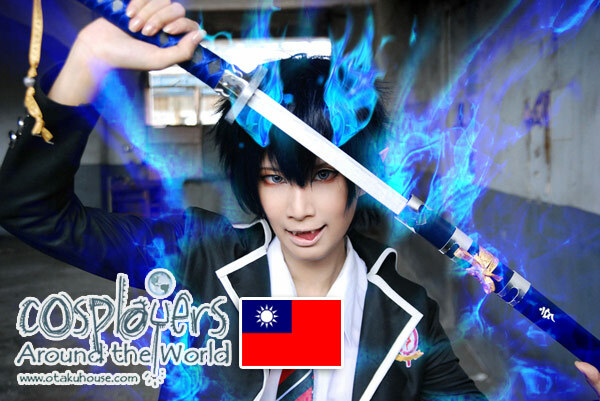 Beautiful cosplayer Meiji Greenie shares her experiences of her cosplay life in Vietnam in this issue of Cosplayers Around the World. Meiji Greenie was a finalist in Otaku House Cosplay Idol 2011 contest. To join this year’s contest or check out the contestants this year, go to cosplayidol.otakuhouse.com *Contest currently open to North America category…. Descending from her fantasy planet of cosplaying, Malaysian cosplayer Venus Lim shares with us her cosplay experiences and how CLAMP inspired her. Venus Lim was a finalist in Otaku House Cosplay Idol 2011. This year’s contest is launching soon. Stay tuned to our website or facebook for updates! 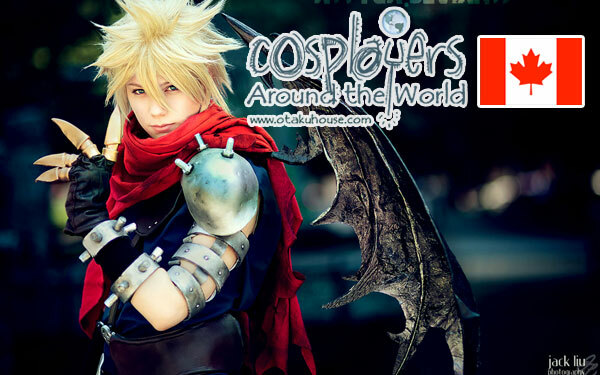 Today on the ‘Cosplayers Around the World’ column, we are featuring one of the European finalists on the Otaku House Cosplay Idol 2011 contest, Naga Zmeyuka from Russia. She took everyone’s breath away with her amazing Banshee cosplay, and now she’s back to show us more of that epic costume!